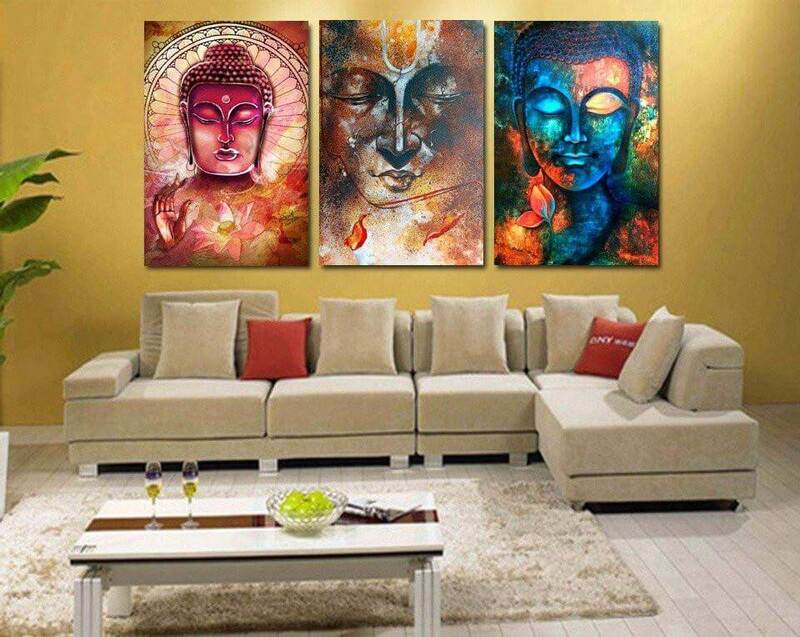 Home Decor gives the vibe of people who live in. 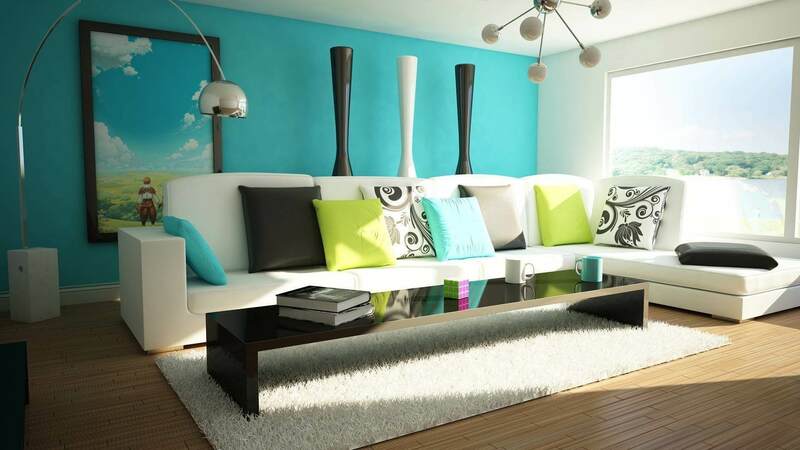 A dull interior decoration will make your house gloomy and uninspiring which will affect the emotions of family members. 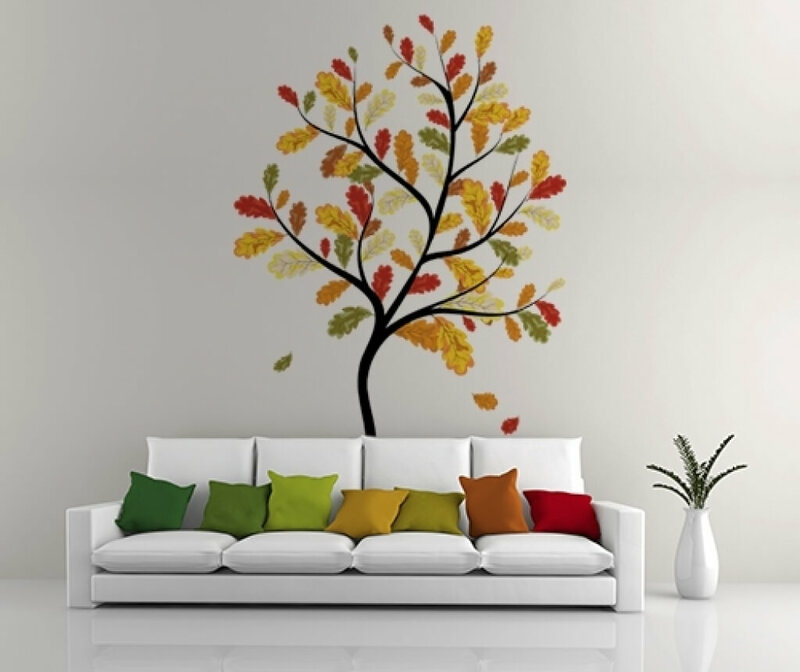 But decorating can be little expensive. 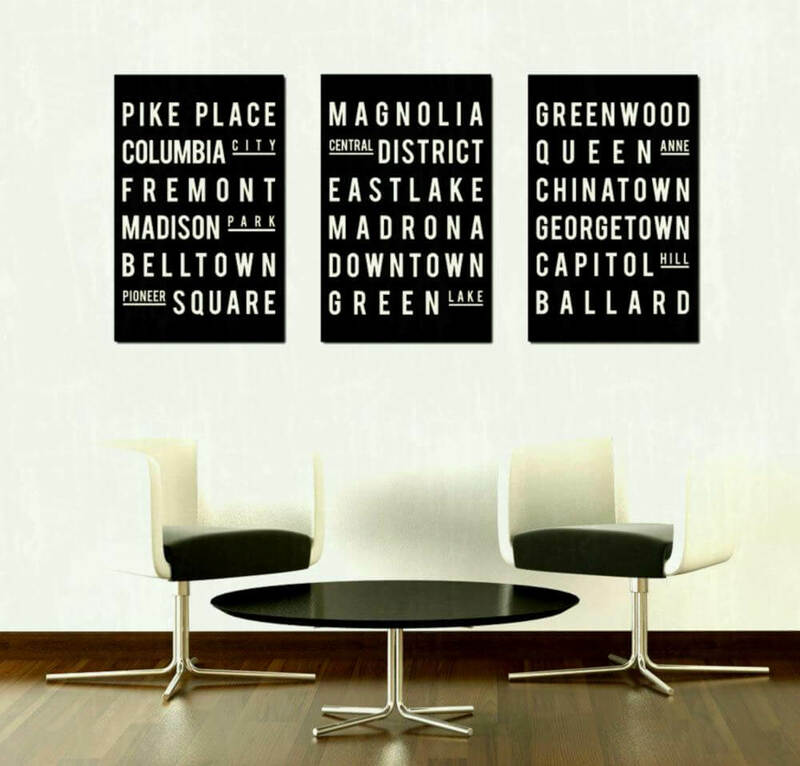 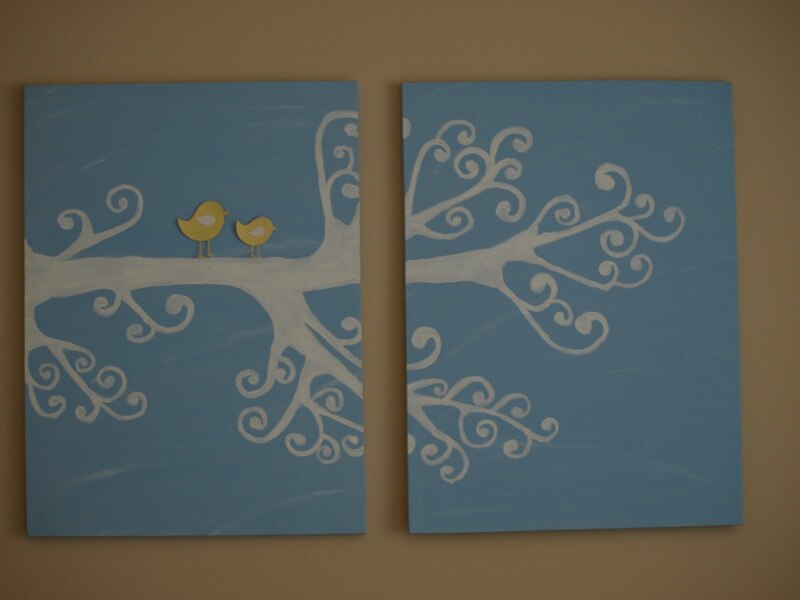 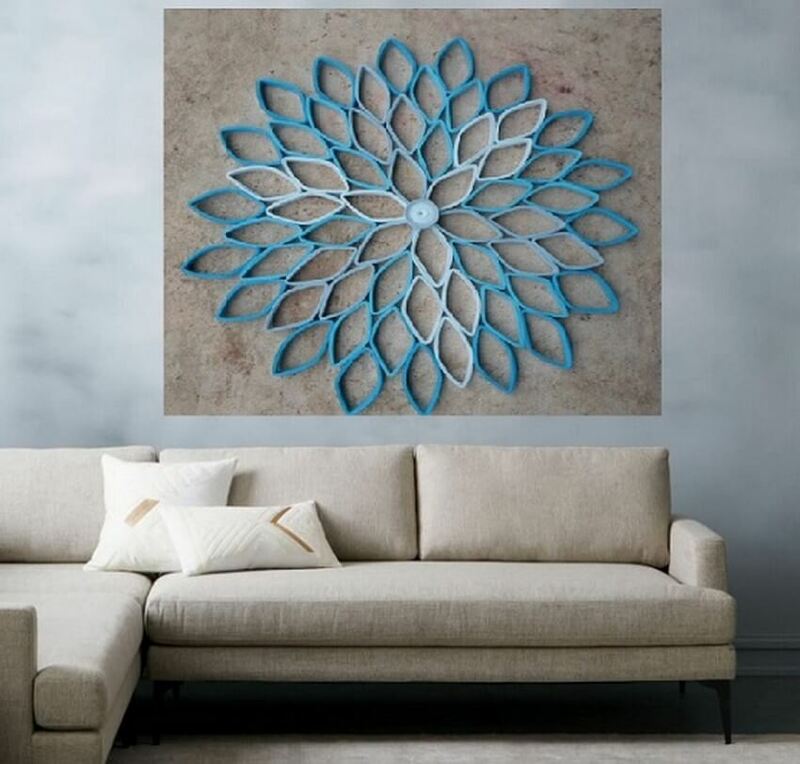 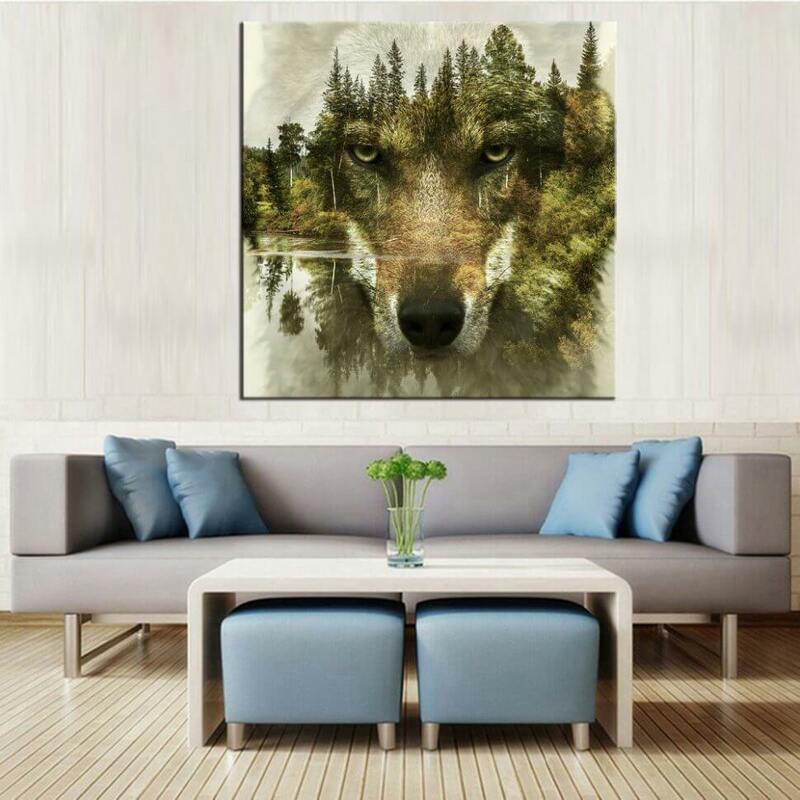 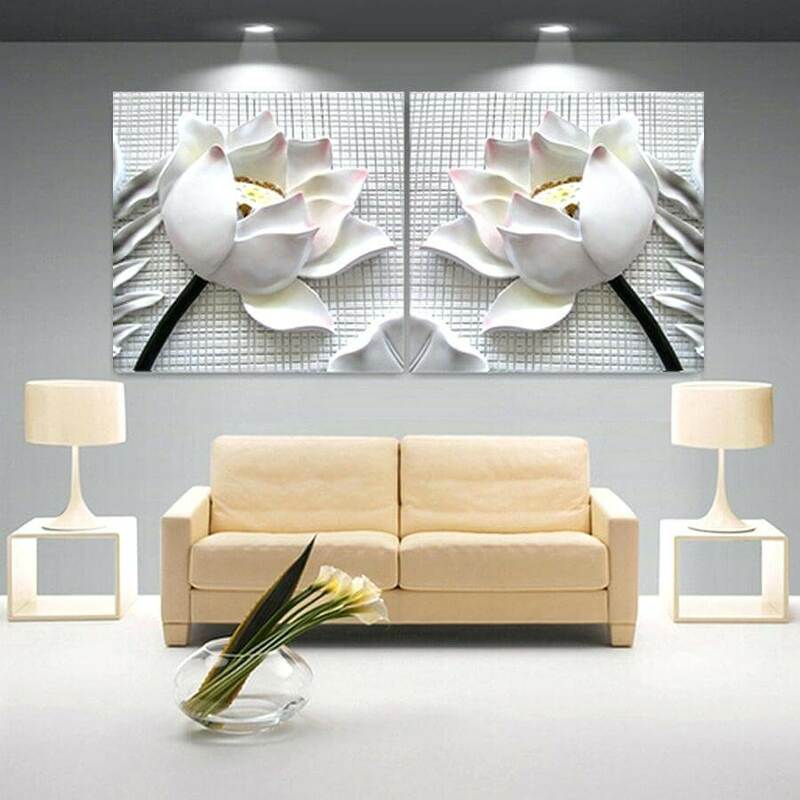 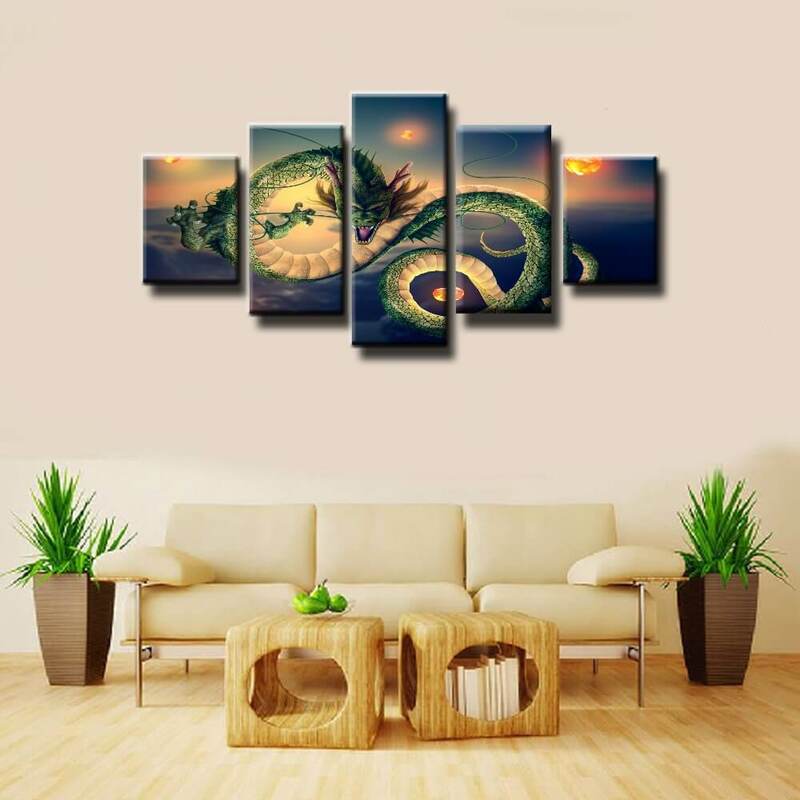 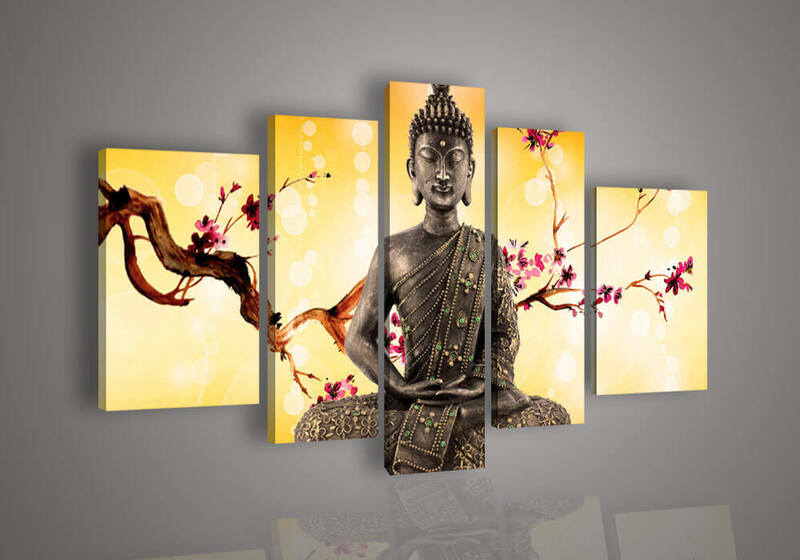 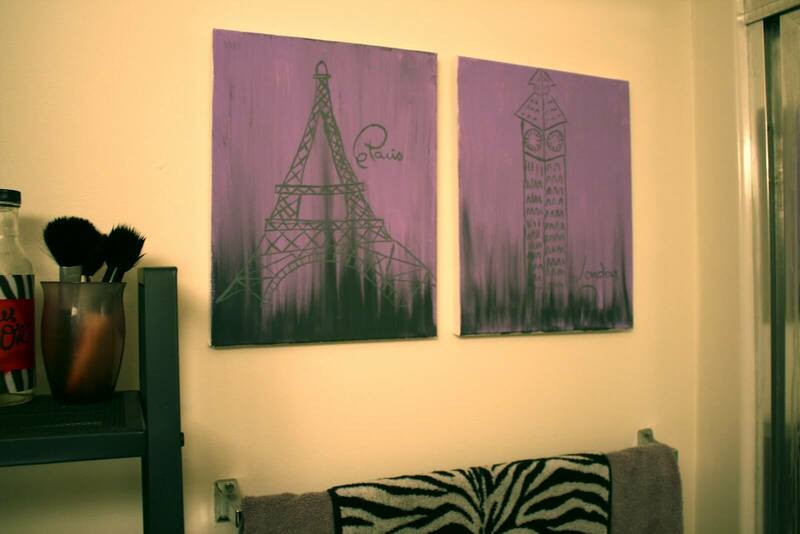 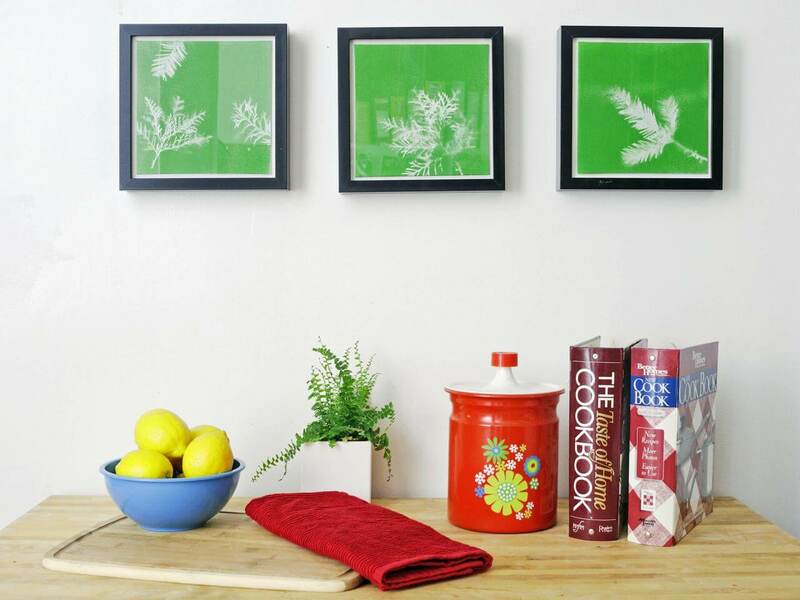 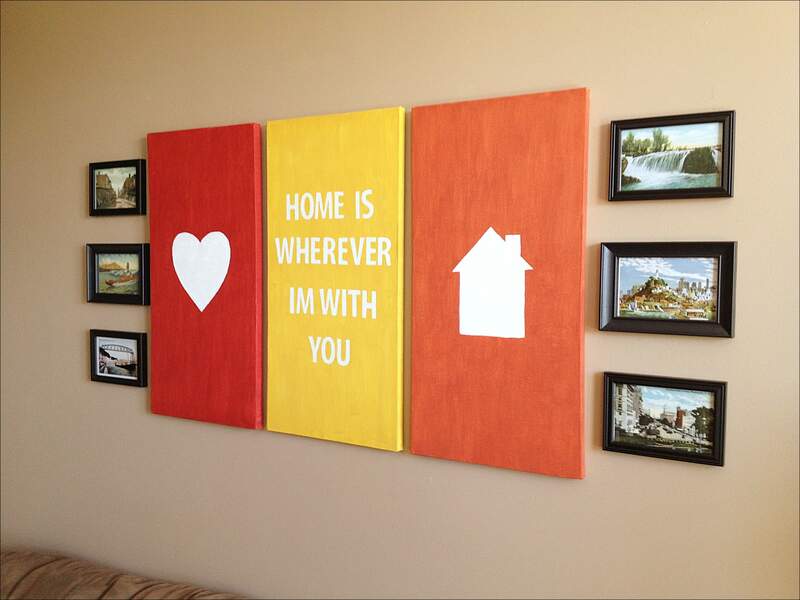 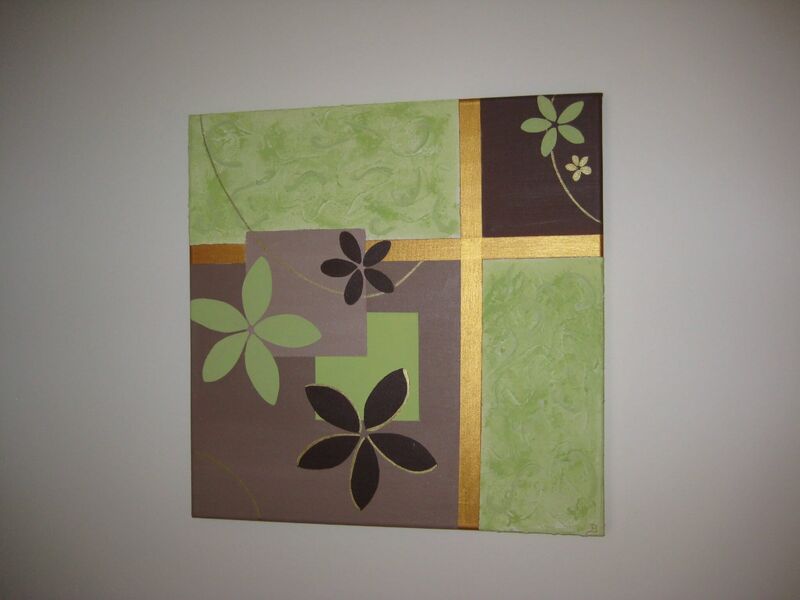 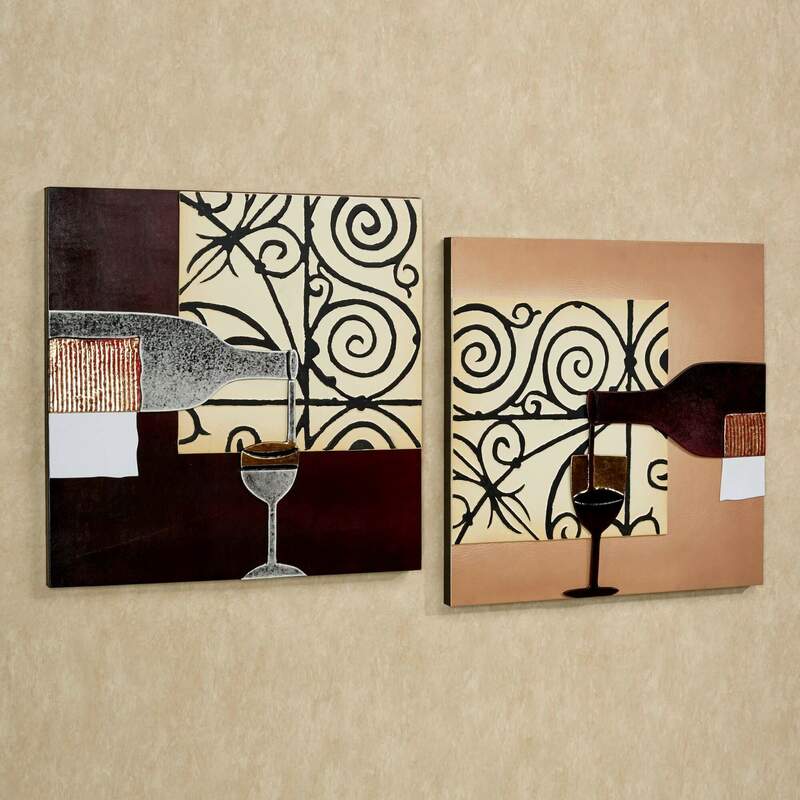 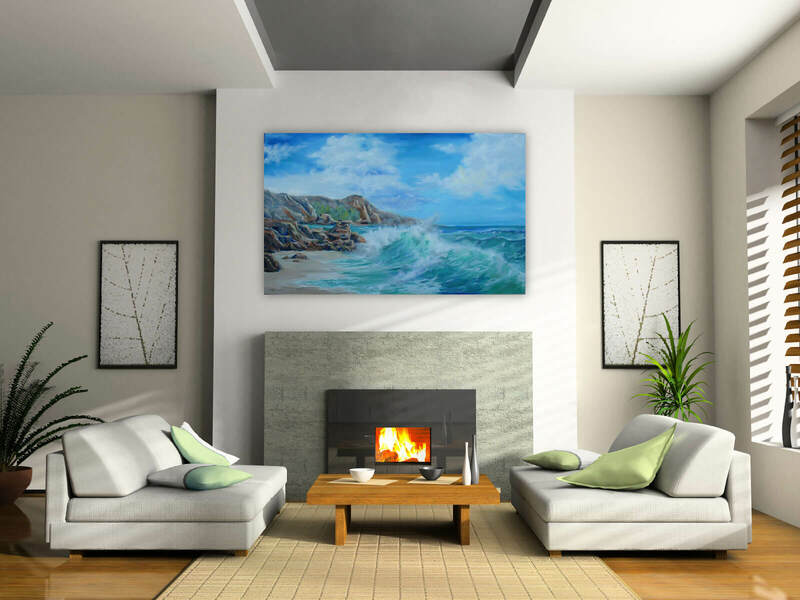 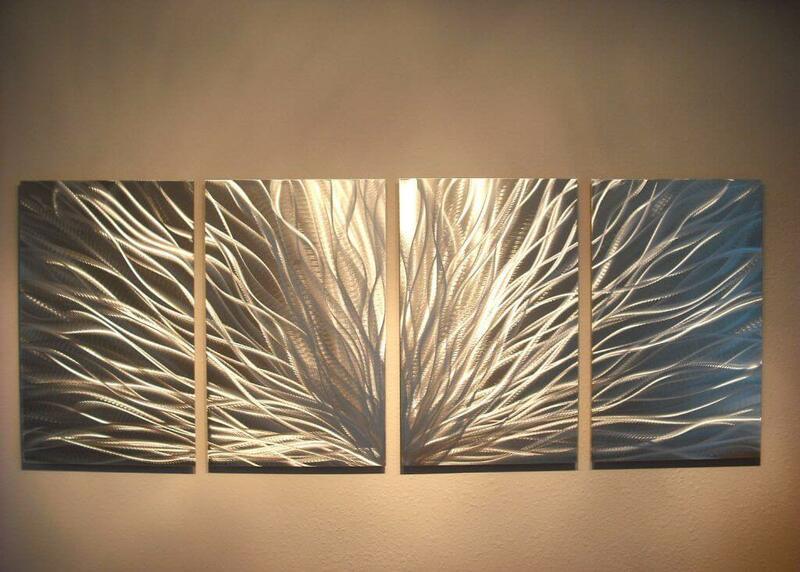 So, To save on some bucks we need to unleash your creativity, We have brought some cool DIY canvas wall paintings idea. 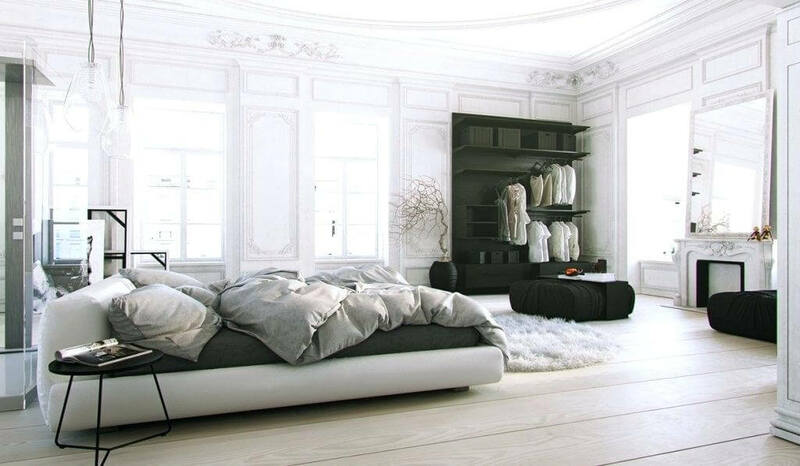 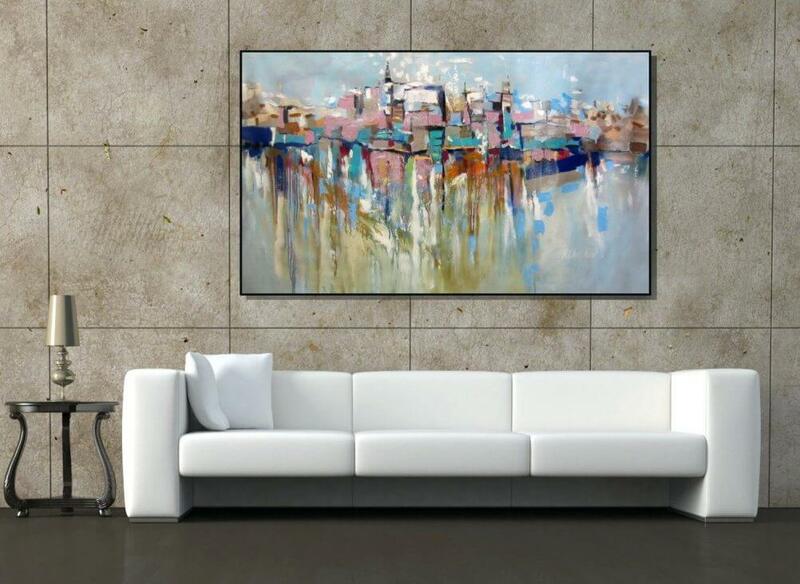 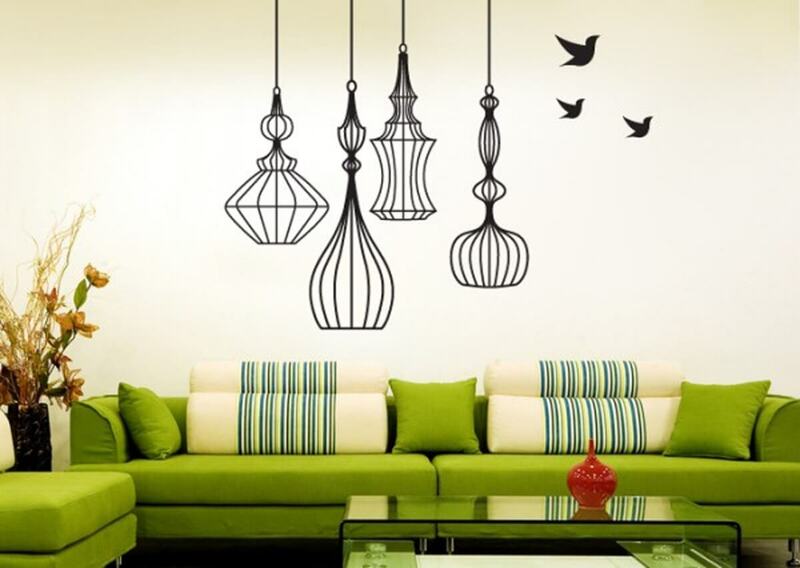 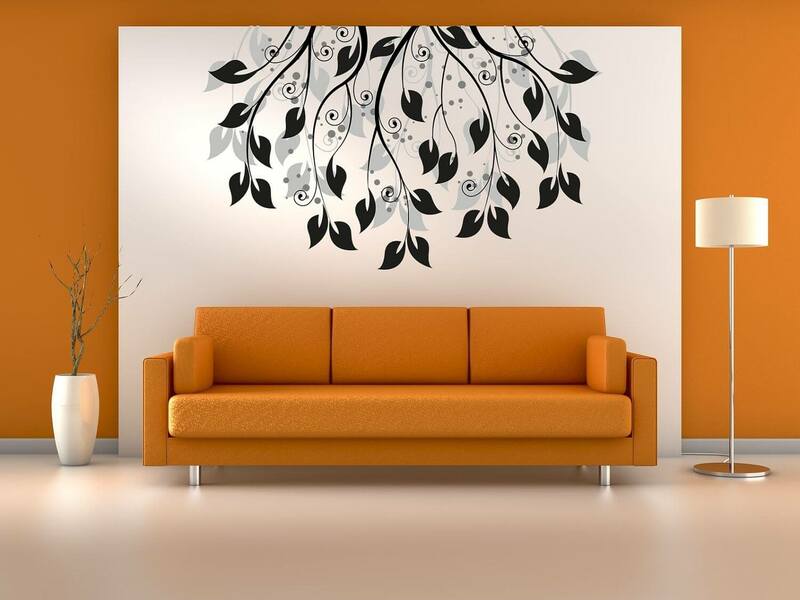 An Empty wall is wastage of space, use wall as a blank canvas. 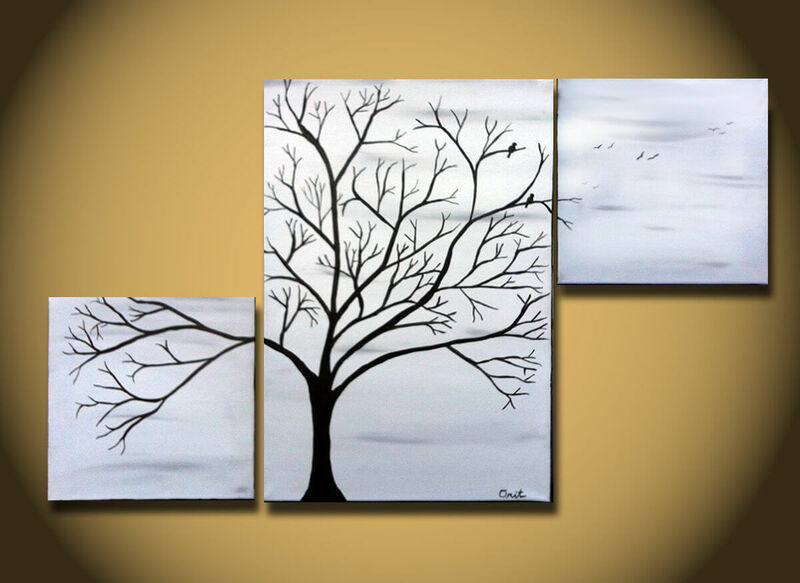 To create a wall painting who don’t need to be like DA Vinci, just pour your heart on canvas, let your mind flow through it. 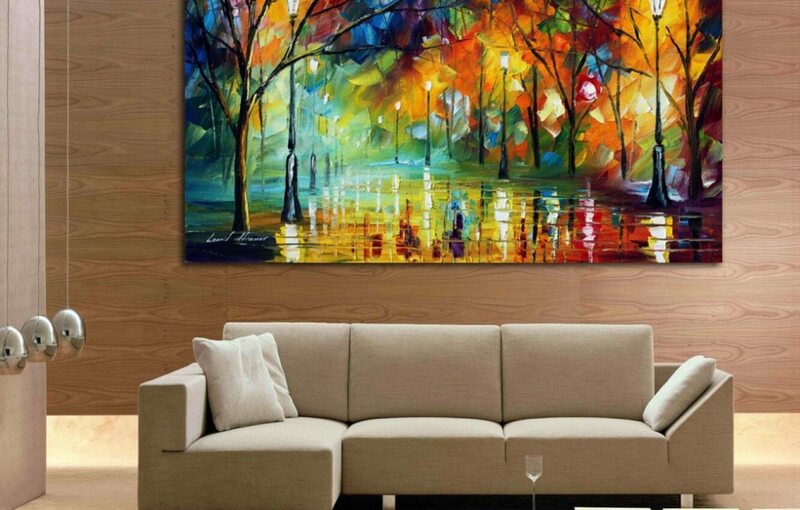 Take your paint brush, gather all colors. 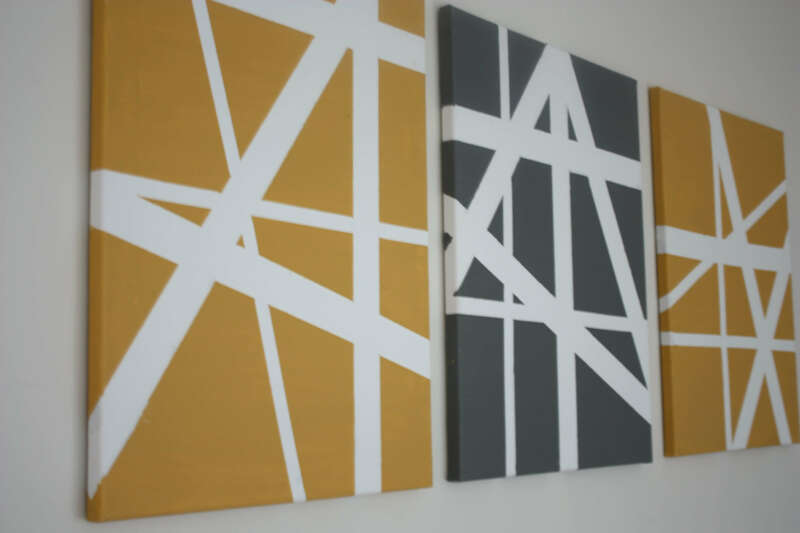 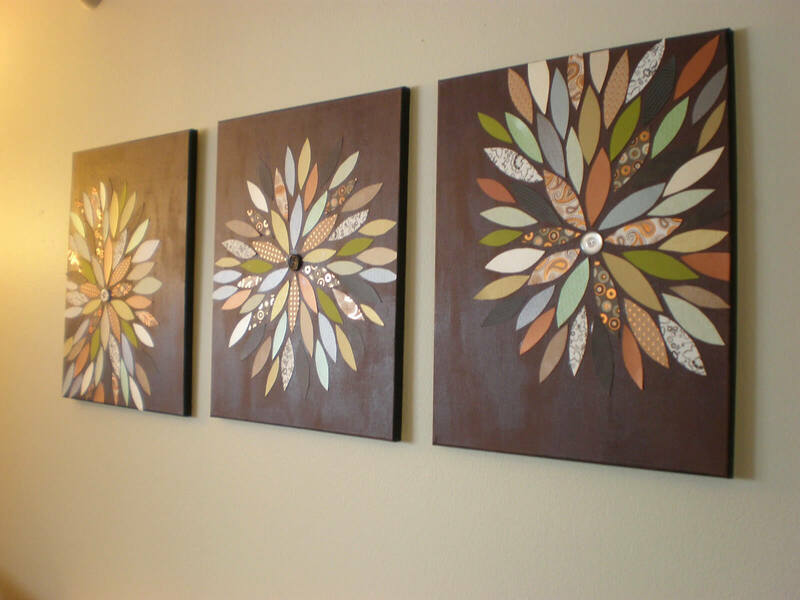 And Try these DIY wall art paintings.